The Super Bowl is the biggest sporting event in America, and whether you're a football fan or not, chances are you joined the millions of people crowding around their TV screens to see the Atlanta Falcons take on the New England Patriots on February 5th. 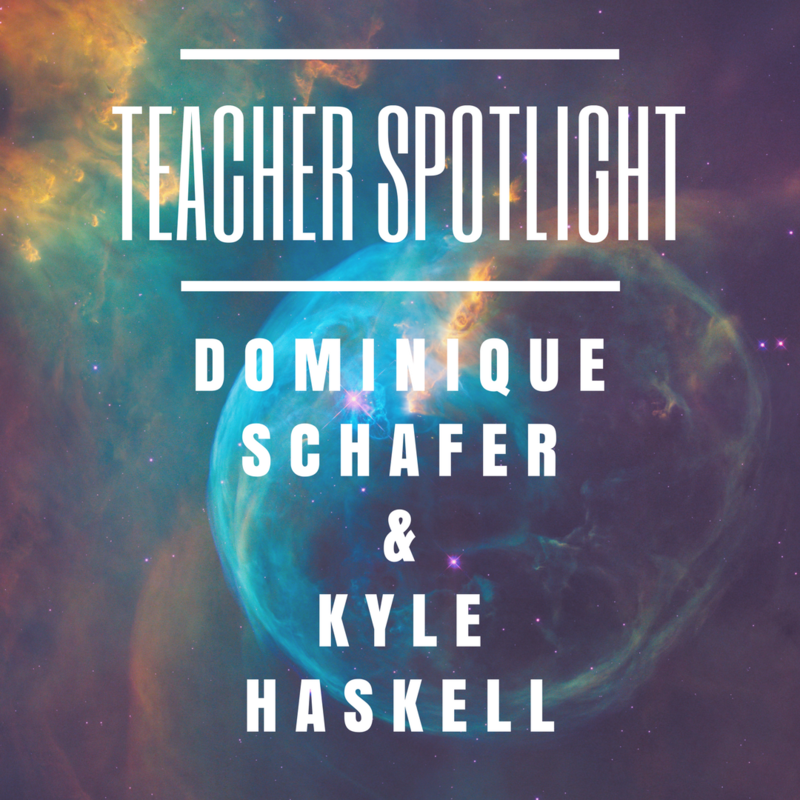 Inspired by this event, MacDonald Middle School teachers Kyle Haskell and Dominique Schafer decided to bring a bit of pop culture into their instruction by having their students produce and star in their own Super Bowl commercials. Students learned about figurative language and propaganda technique before introducing the project. Students then had to work in groups creating a commercial advertising a product of their choice. Each commercial needed to feature at least one example of figurative language and one example of a propaganda technique. Students were able to gain a better knowledge and understanding of how to use iMovie. Many had prior experience with iMovie. 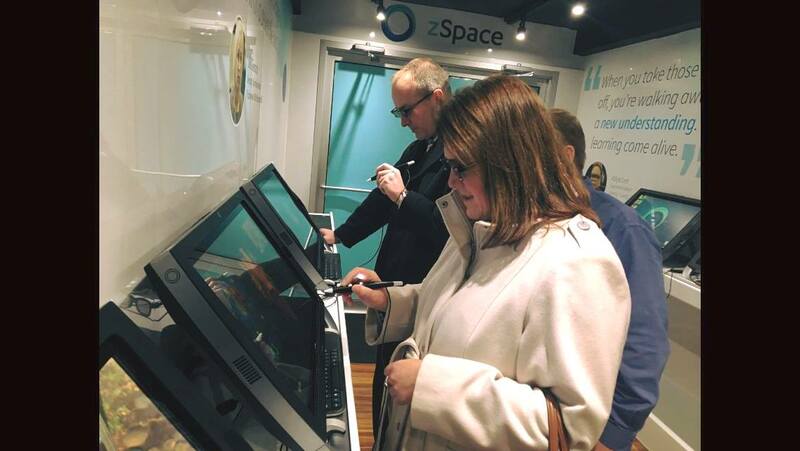 Those that didn't were able to quickly catch on with the easy user-friendly tools and the help of their peers. 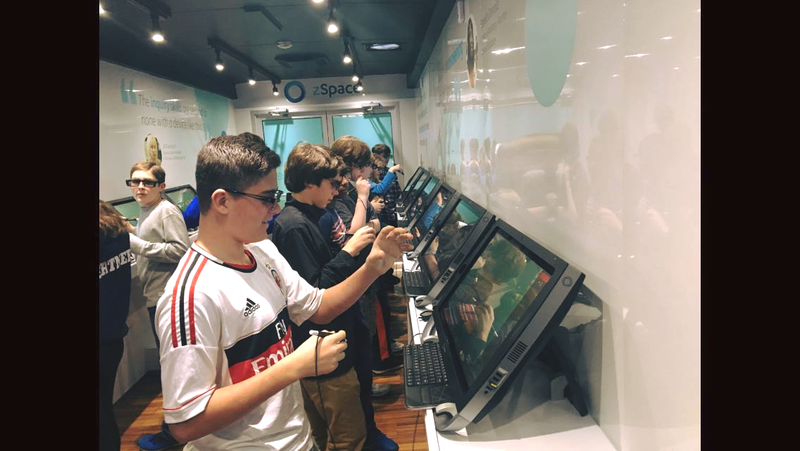 They were also able to build upon their skills of working with others and utilized the many different spaces around MacDonald Middle School to film their commercials. They had to learn how to collaborate everyone’s ideas and how to be an active group member at all times. Students enjoyed the idea of incorporating popular music into their commercials and featuring some of their favorite products. 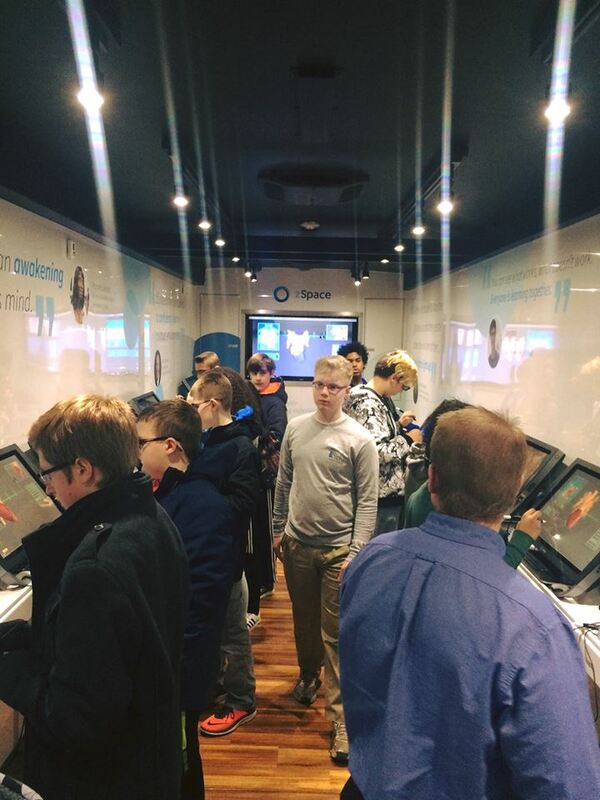 MacDonald Middle School enjoyed a visit from the zSpace bus on Thursday, February 2nd. 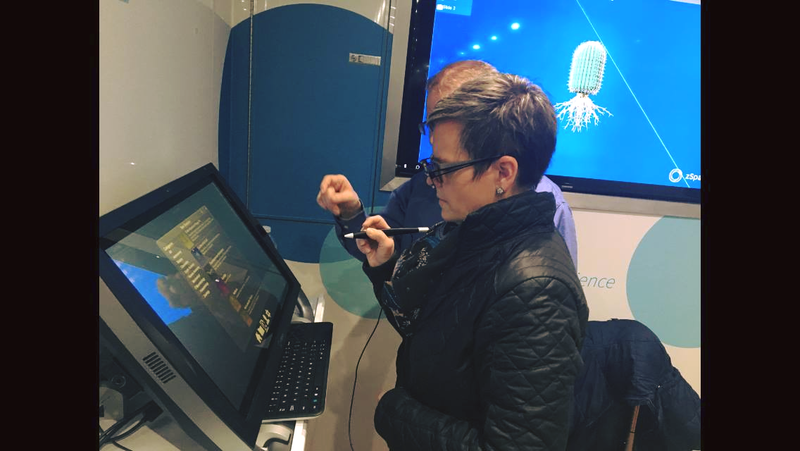 Students and staff were introduced to a suite of virtual reality applications for teaching STEM and science with zSpace. Thanks for visiting! 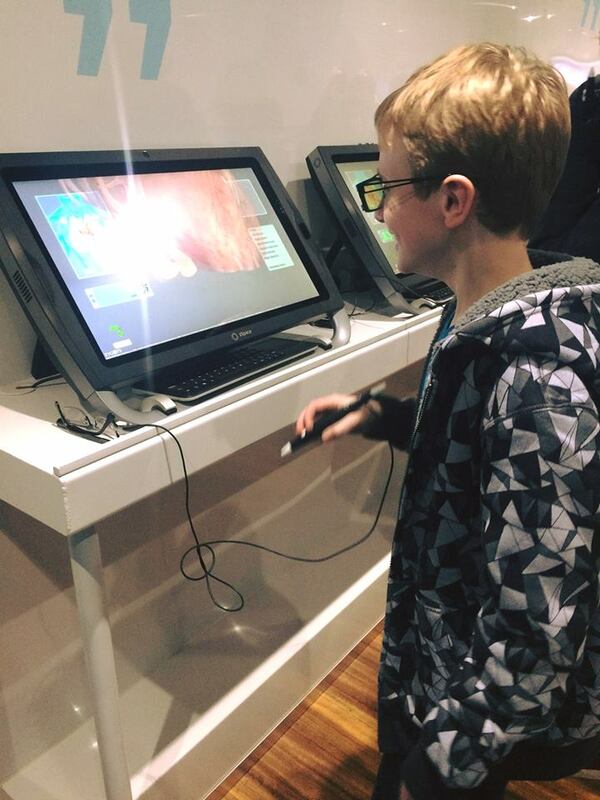 In classrooms around the country, teachers are finding and sharing creative ways to integrate technology into their classroom curriculum using Wixie. 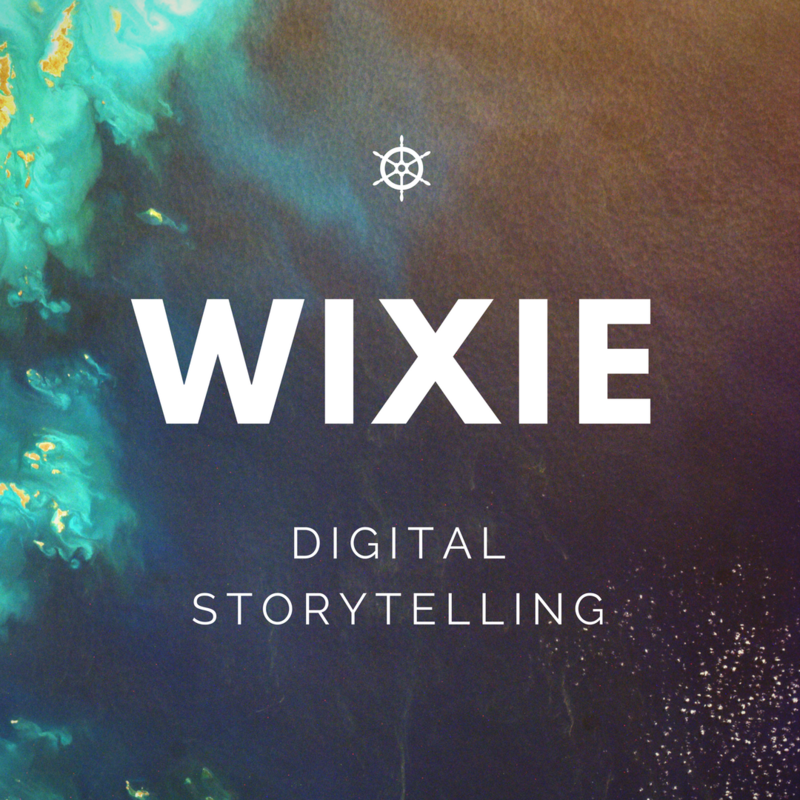 Wixie is an online authoring platform for schools that lets students share what they know through their writing, their voice, and their art. Students become readers, authors, and designers as they create their own ePublications with Wixie. Creating ePubs makes it easy to publish student writing and is an engaging, motivating way to give purpose to student work. Have students develop their own set of leveled readers and research materials, flipped classroom tutorials, textbooks, and high-quality literature. 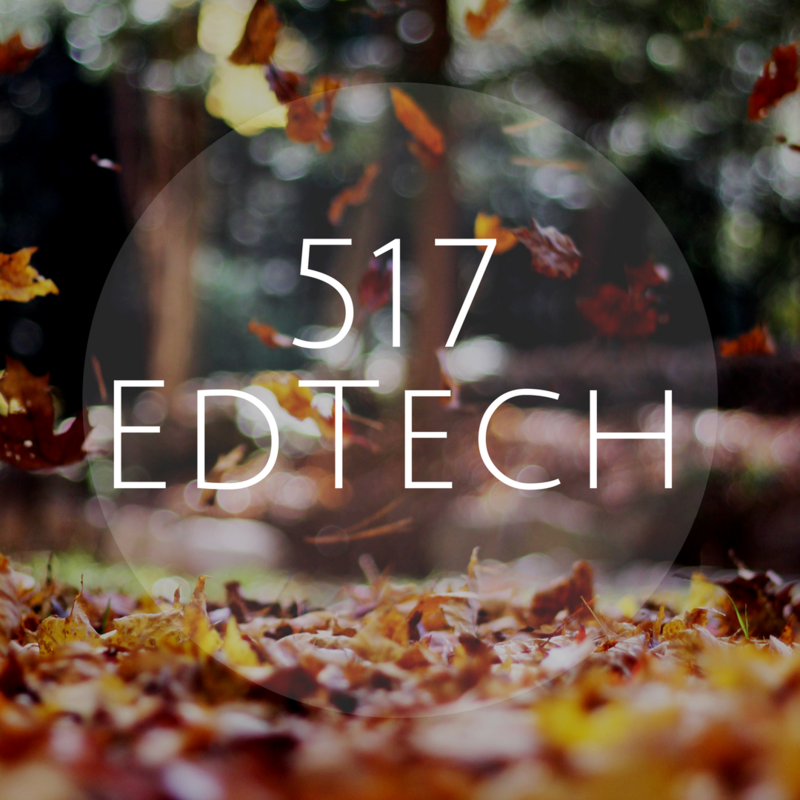 Capital Area Ed Tech was launched in 2014 with goal of connecting educators in Clinton, Eaton, and Ingham Counties in Mid-Michigan. 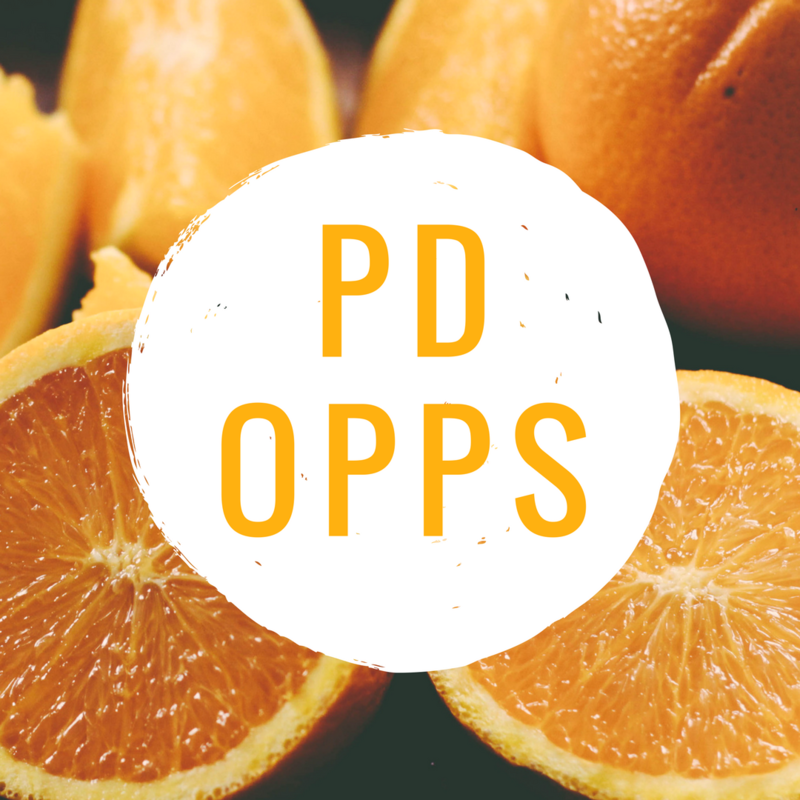 This professional learning network includes educators from over 20 public, private, and post-secondary educational communities. Questions about how to get involved? 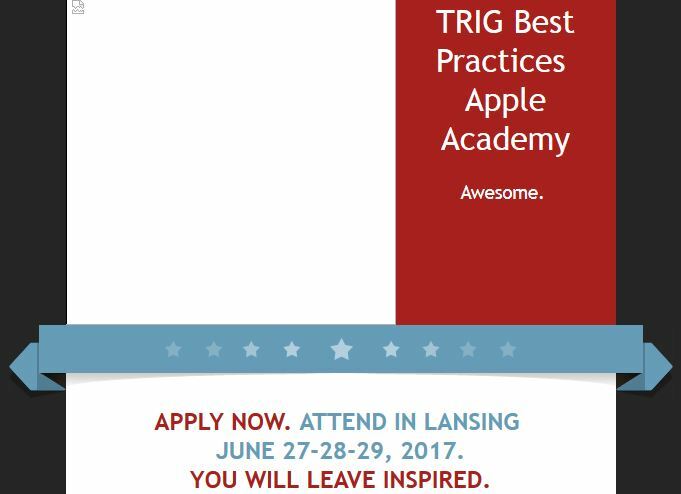 E-mail Andrew (ashauver@inghamisd.org) or Heidi (hgascon@inghamisd.org) for more information. 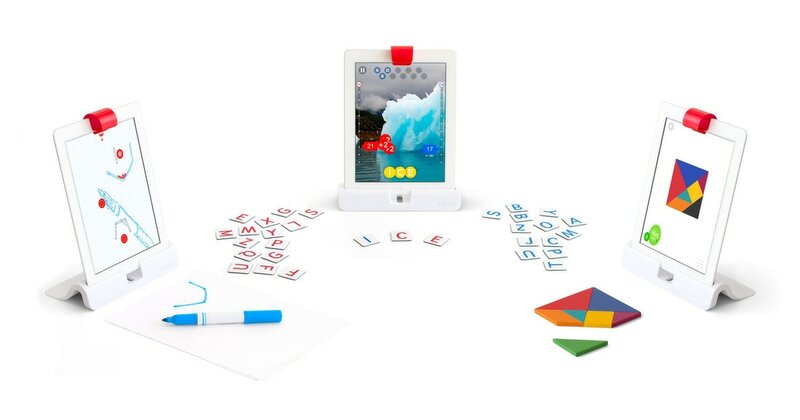 Osmo is a unique gaming accessory for the elementary iPads. It includes 6 educational games that will change the way your students learn & play; Numbers, Words, Tangrams, Newton, Masterpiece & Coding. 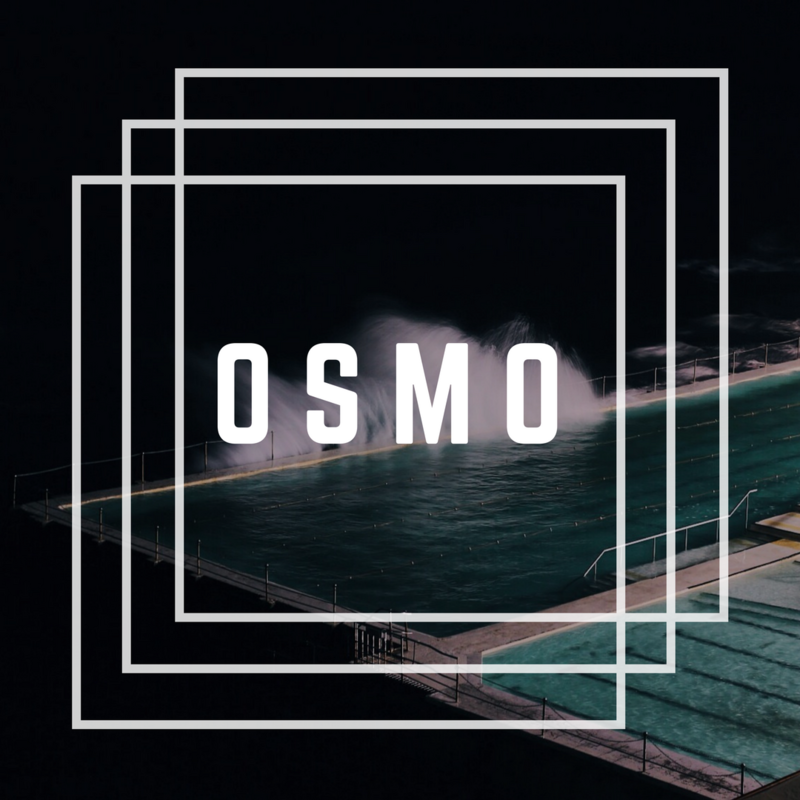 Elementary teachers will receive Osmo training at the February 22nd, March 1st and March 8th grade level trainings. 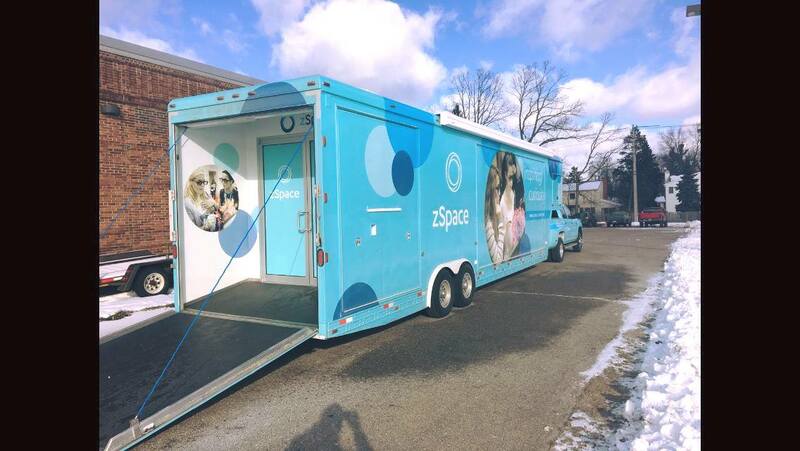 Osmo kits will be available in the elementary libraries for check out starting March 8th. 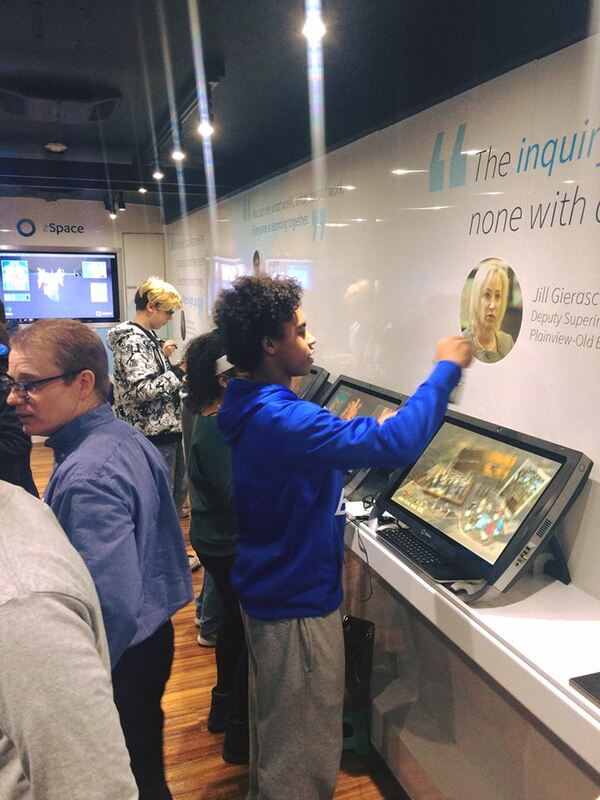 Educators from East Lansing Public Schools, a TRIG Apple buying district, can learn to curate, create and publish digital content w/Apple products. 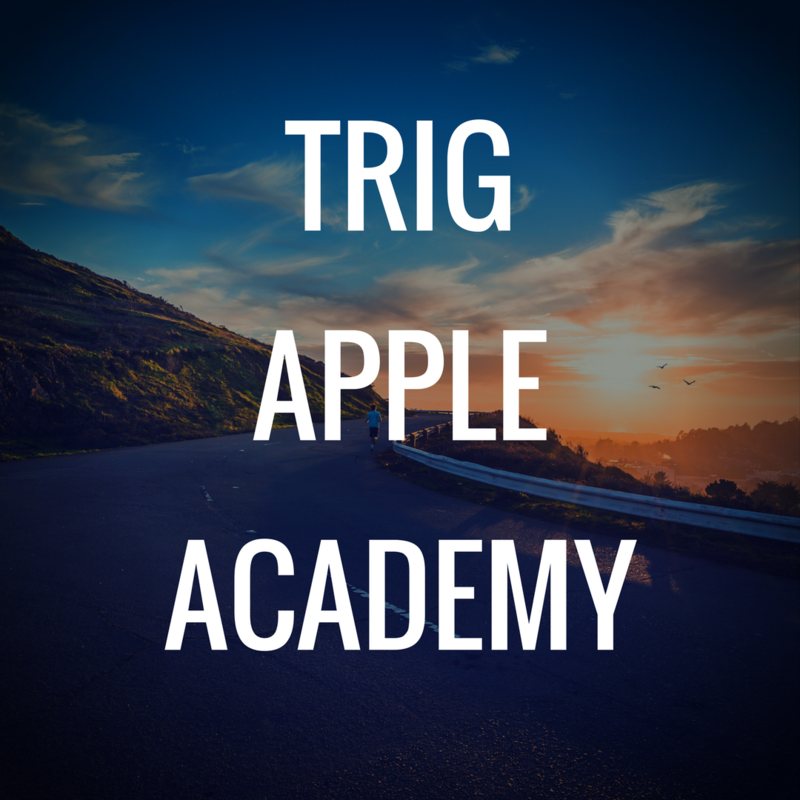 TRIG Best Practice Apple Academy, June 2017. 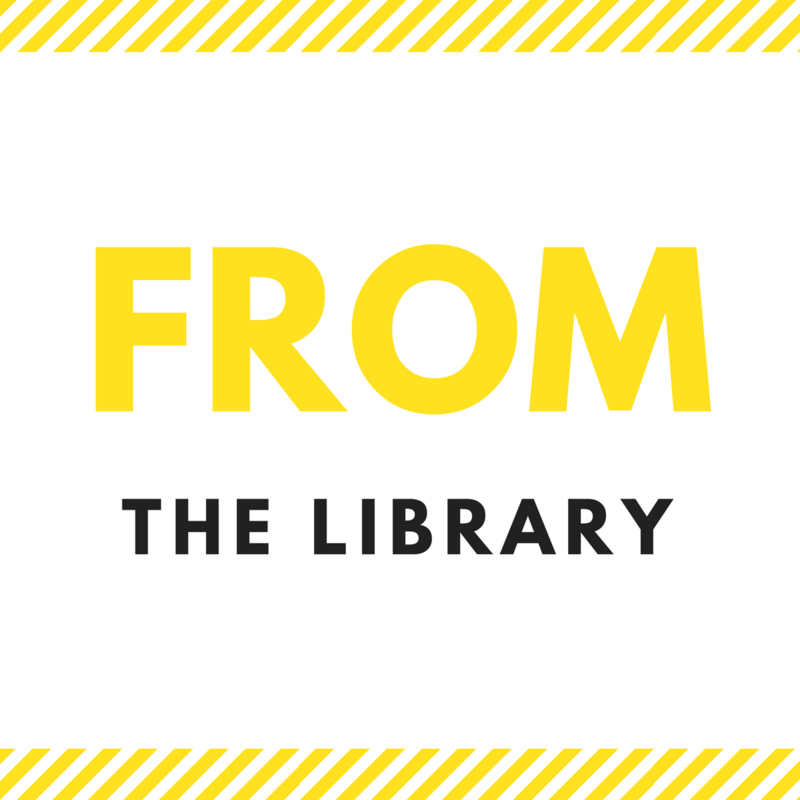 Technology & Media Services offers one-on-one and group support for teachers all throughout the school year as well as in the summer. 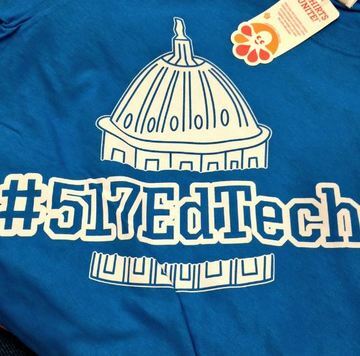 Instructional technology activities qualify as professional development under section 1526 and section 1527 if the activity leads to new knowledge about using technology-enhanced methods and strategies to enhance student learning. This means you can schedule technology professional development before school, after school and on your prep and have it count toward your voluntary district provided PD hours (professional development that is being counted as instructional time as allowed by Michigan Compiled Law (MCL) Section 388.1701 Section 101(10), may only occur when students are not already receiving instruction). Request PD by going to www.elps.us > STAFF > Technology Work Request.